Lower jaw deformity can be seen in many patients who come to the oral surgeons or dentists to get their appearance corrected. Lower jaw deformities are comparatively more prominent than the upper jaw deformities due to the position of the respective jaws. Therefore, the aesthetic features are handled with much more care in case of the lower jaw deformities which are also known as the mandibular deformities. 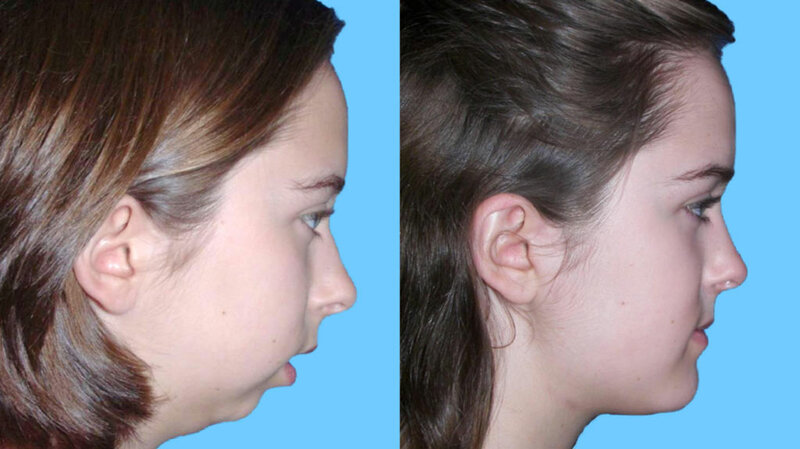 Lower jaw deformities have been treated successfully with the help of various types of surgeries. Corrective surgeries have been used at a great extent so that the condition of the patients can be treated in the best way and the patient can get the look he always wished for. Corrective surgeries are also known as dentofacial osteotomy or orthognathic surgery. Orthognathic surgery is a more popular world in the world of surgeries for correcting the aesthetics of the patients without compromising on the functioning of the respective part of the jaw. Orthognathic surgeries have revived the functioning as well as the looks of the patients and the difference can be appreciated a lot by the patients as well as the family members of the patients. The recovery rate of the patients is quite high in the patients who undergo these procedures to get their jaws corrected. Mandible prognathism is a commonly seen deformity which is seen in the patients who have deformity problems with respect to the mandible. Therefore,mandibular osteotomy is done for the patients who have prognathism with respect to the mandible. 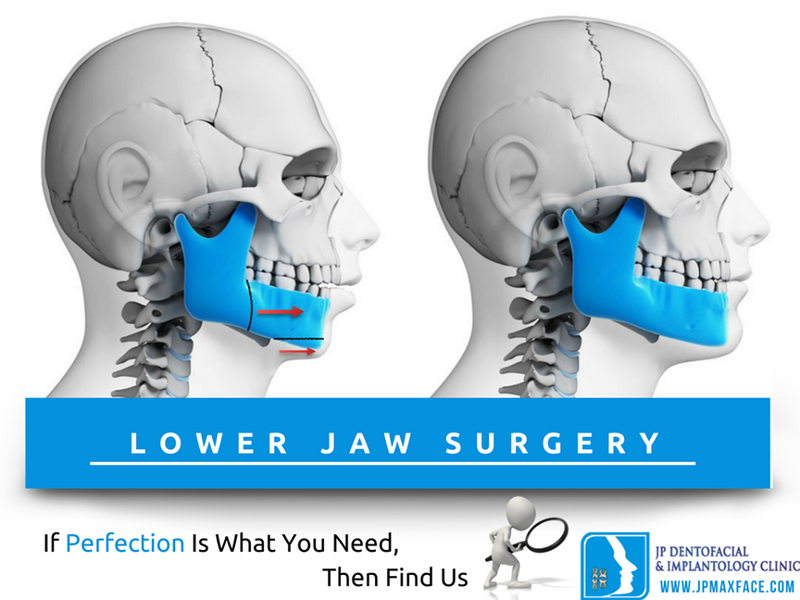 The lower jaw is targeted in this procedure. The jaw is cut from behind the molars which is mainly in the position between the first and the second molars. The jaw is moved and then it is positioned at the suitable and required position. Stabilization screws are then used to position the jaws so that the bites and the functioning of the organs can be positioned accordingly. Later, the patient is called for regular check-ups to prevent any kind of complications and know the progress of the healing in the patients jaw. In this way, the patients condition can be tackled in the better way thus ensuring speedy recovery of the patients. Proper medication is given to the patients which includes the antibiotics and pain killers so that the patients can recover from the pain after the procedure is completed. Proper oral hygiene habits need to be inculcated and implemented by the patients under the guidance of the dentists. In this way, several complications and unhealthy teeth and mouth conditions can be avoided by the patients. Therefore, patients need to take care of their mouth and related structures so that the patients can recover early from their condition and start with the normal activities like chewing, swallowing as well as breathing in a better way. Also, the patients will be absolutely happy and satisfied with the results of the surgeries and treatments followed to treat the patients in the best way. Thus, mandibular or lower jaw deformity can be treated successfully by the dentists and surgeons.